A reminder that we will be back in training from Monday 23rd January 2017. 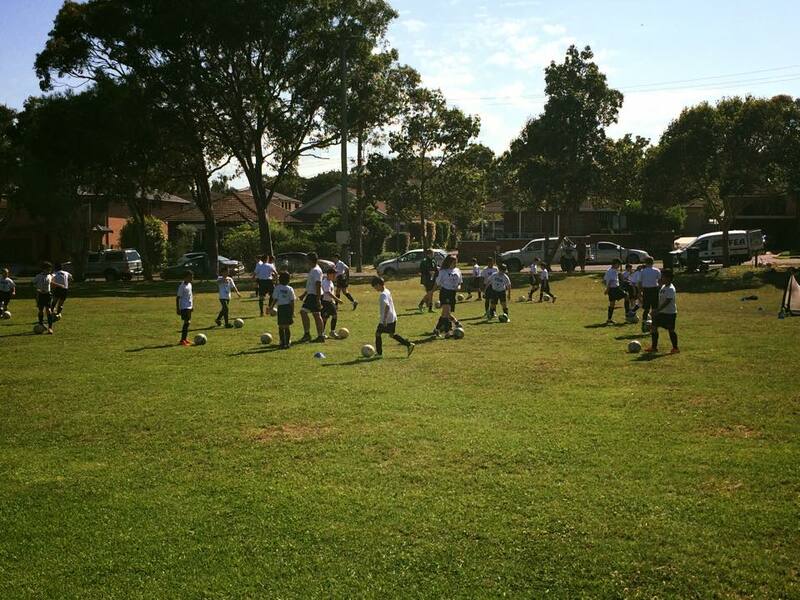 Check out our new website www.footballexcellenceacademy.com.au. You can now buy your training packages online!! Due to the planned upgrade of Penshurst Park, we are moving to Gifford Park on a permanent basis. This starts as at Monday 19th September 2016 (today).